SAN DIEGO (CNS) - Comic-Con International announced Monday a partnership with Lionsgate to launch a video on-demand service with original scripted and unscripted content based around the annual celebration of the popular arts in San Diego. Comic-Con HQ is scheduled to launch a free beta platform May 7, with an official premiere set for June. distribution platforms will be made available throughout the year, according to Comic-Con HQ. Laderman said the pricing structure has not been finalized. ``For nearly half a century, Comic-Con has served as the definitive common ground where the fans of genre entertainment come together to express their passion for comics and pop culture,'' Laderman said. Programming will include daily and weekly entertainment commentary, a growing library of live and archival programming from Comic-Con events, a curated selection of film and television genre titles, and behind-the-scenes access and bonus features. 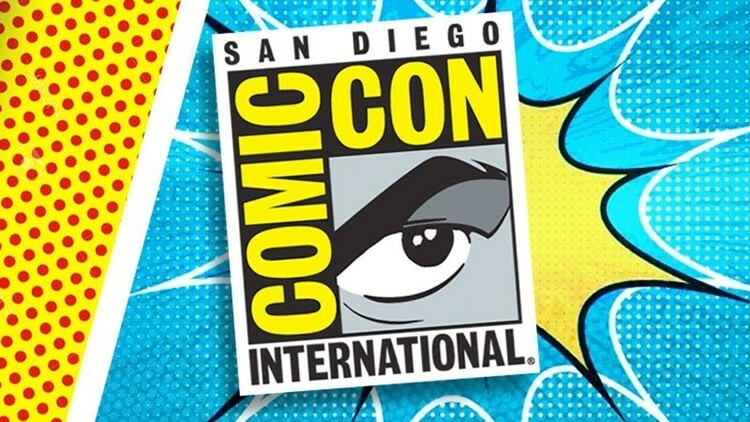 The service will also include airings of select panels at Comic-Con in July, access to the convention floor, the masquerade and the Eisner Awards. Comic-Con's partner in the venture, Lionsgate, is responsible for hit television shows like ``Orange is the New Black'' and ``Mad Men,'' along with the ``Hunger Games'' and ``Divergent'' film franchises.